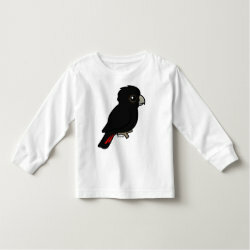 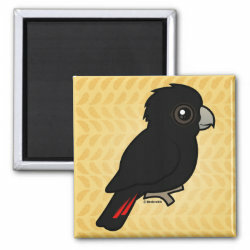 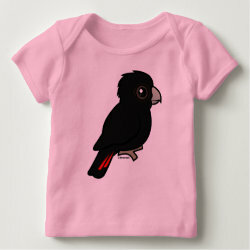 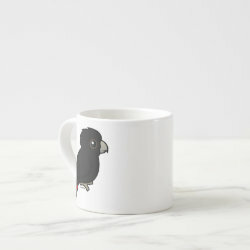 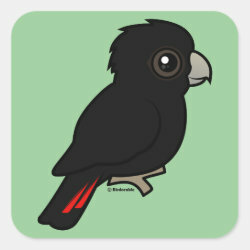 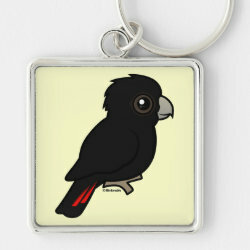 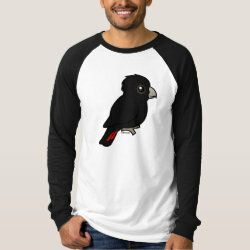 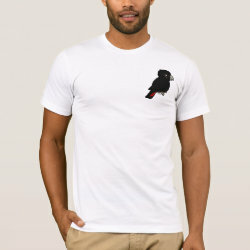 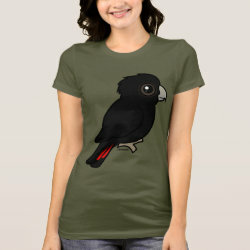 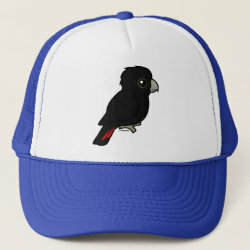 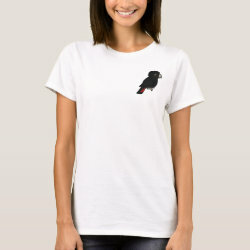 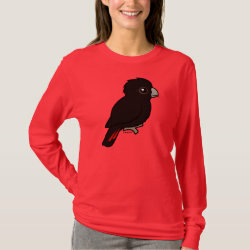 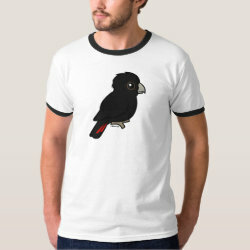 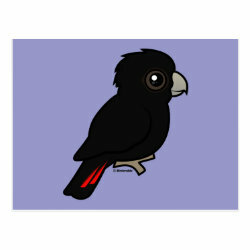 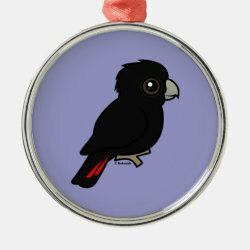 The Red-tailed Black Cockatoo is a large species of cockatoo native to dry parts of Australia. 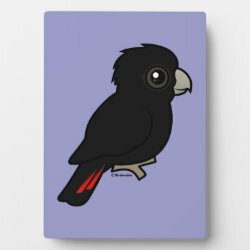 They can especially be found across the northern half of the continent. Both males and females are predominantly black; males (as is this version) have red panels in the tail. 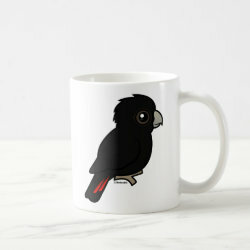 This is our totally cute Birdorable Red-tailed Black Cockatoo.